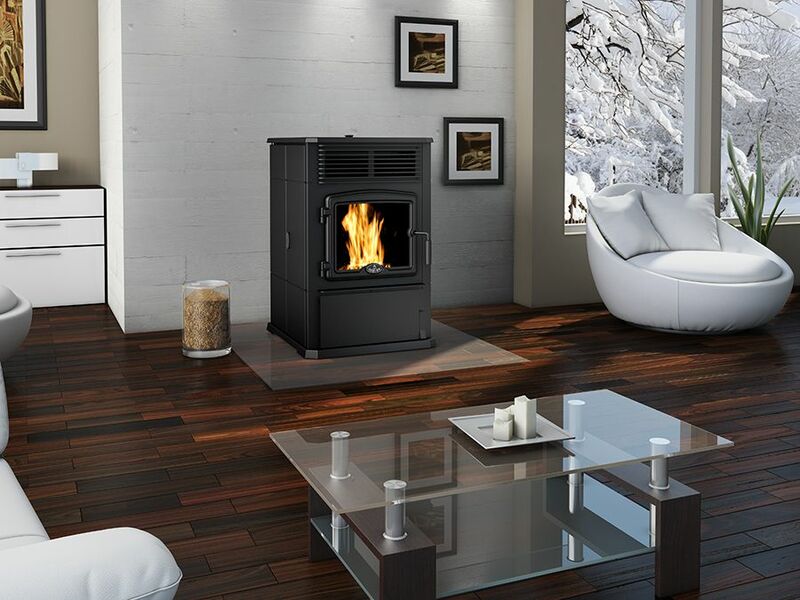 Pellet stoves are becoming an increasingly popular heating choice in Ottawa and beyond. 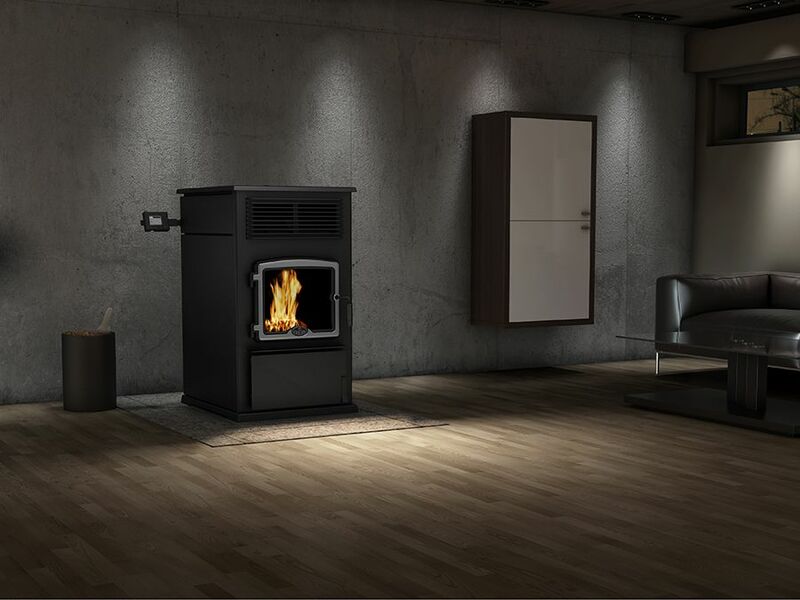 A pellet stove, such as one by Ravelli, heats your home by burning pellets made from wood, sawdust, or other organic materials. 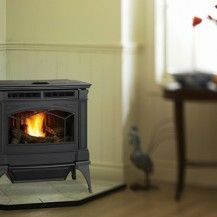 You simply fill the stove’s hopper, which automatically feeds pellets into a burn pot, and creates a constant flame that needs no tending. 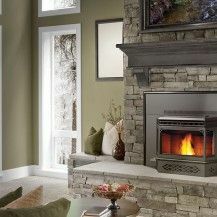 While these stoves work similarly to a furnace, they also provide a comforting flame for family and friends to gather around. 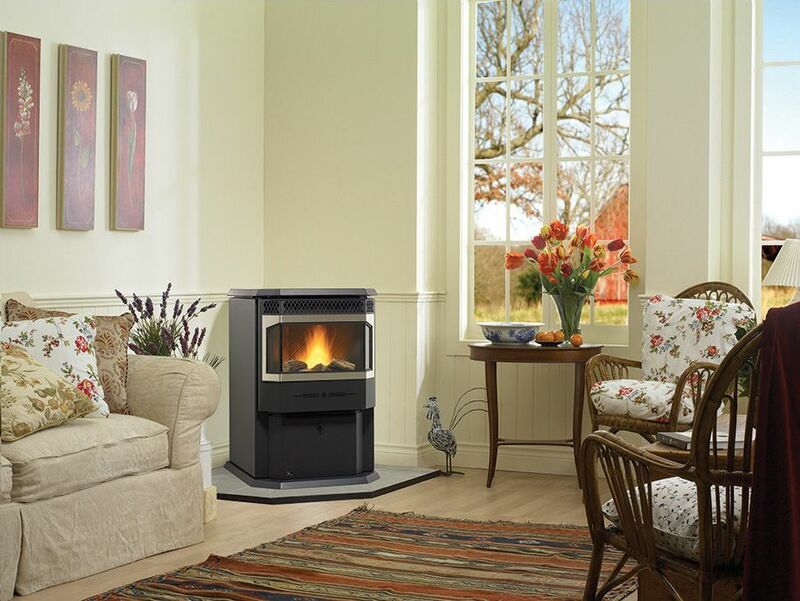 Pellet stoves are extremely efficient and environmentally-friendly. 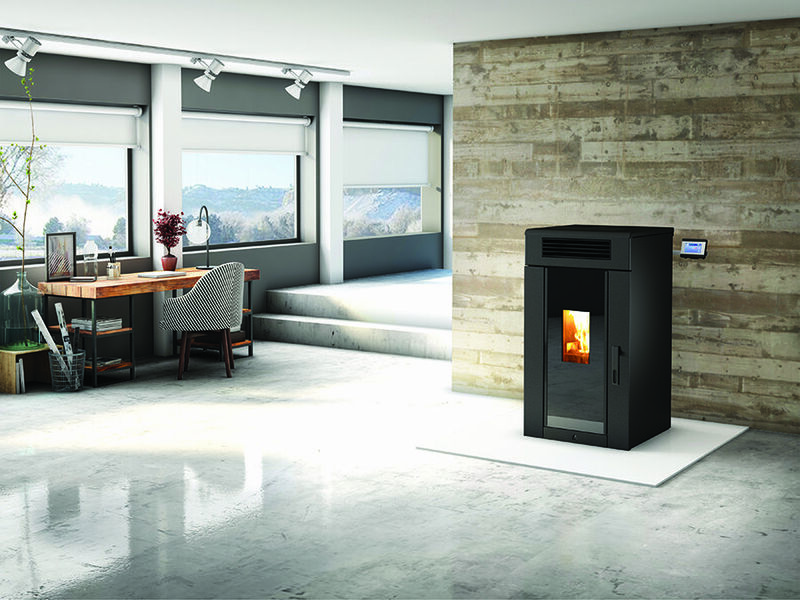 The pellets are incinerated at such a high temperature that they create very little in the way of carbon or ash emissions, reducing air pollution both indoors and out. 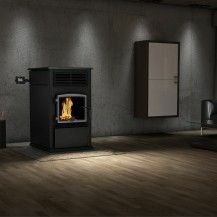 In addition, the pellets are very inexpensive, are often made from recycled by-products of the forestry industry, which might otherwise be headed for landfills. 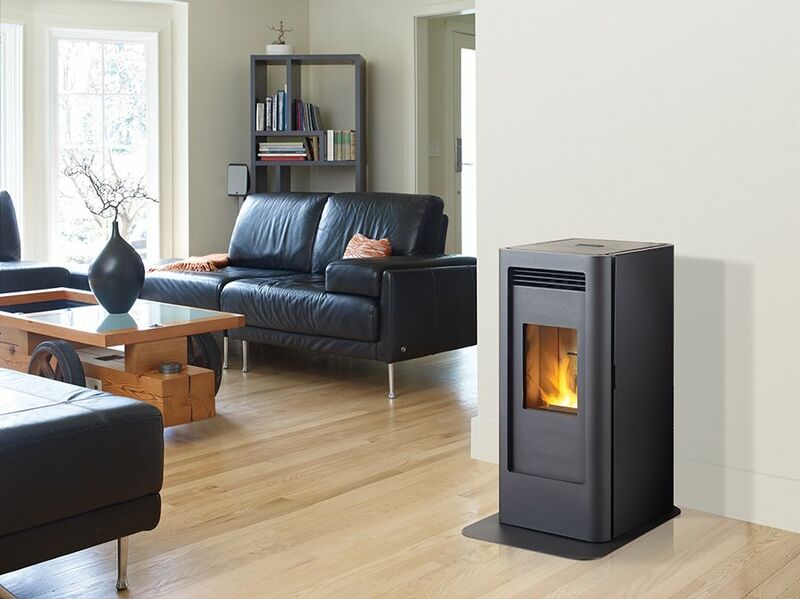 The result is an affordable, sustainable home heating solution. 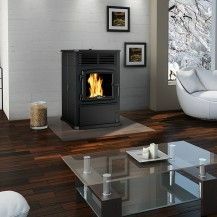 Besides the clear environmental benefits, pellet stoves are also incredibly easy and safe to operate. 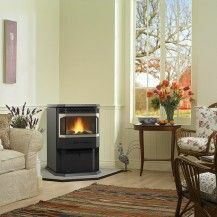 Typically, these stoves only need to be loaded with pellets once every one or two days. There’s virtually no external heat while they operate, eliminating many potential fire hazards, and making them an ideal heating choice for households with children and pets. 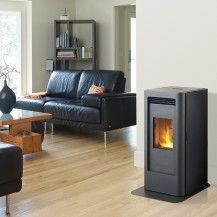 Pellet stoves are also a great option for households without a fireplace or chimney since they can often be vented through a small hole in the wall. 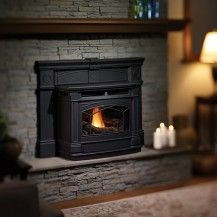 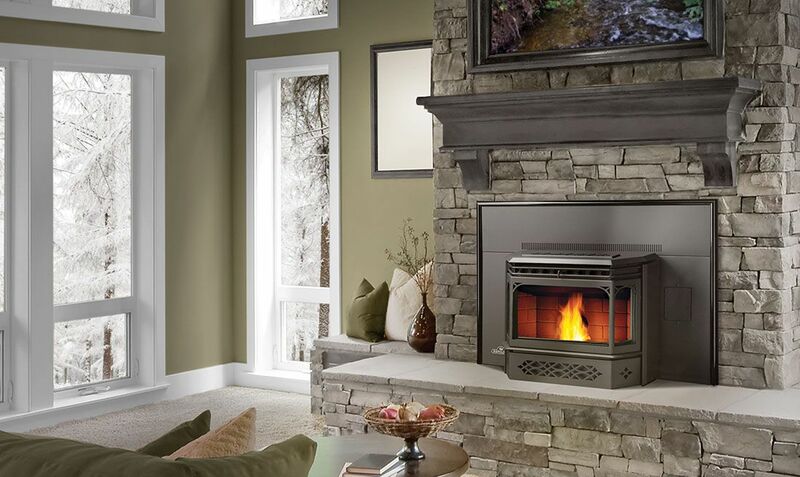 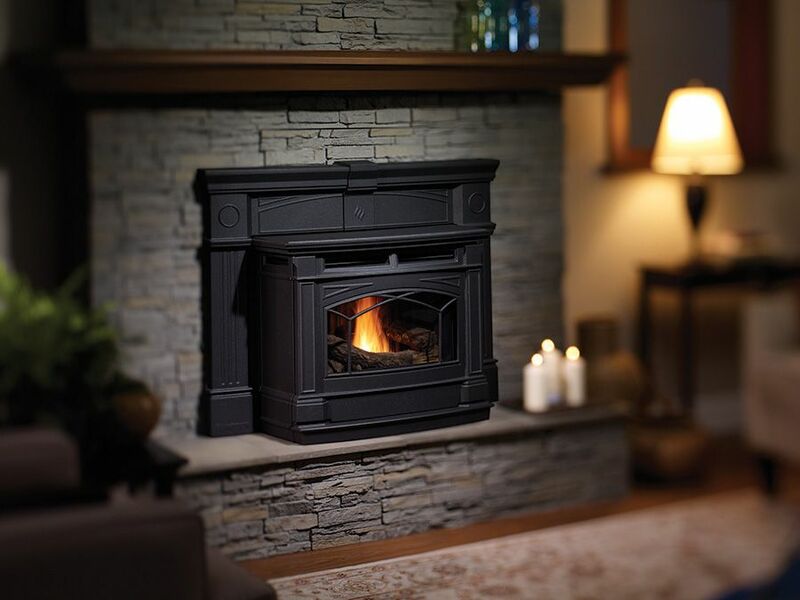 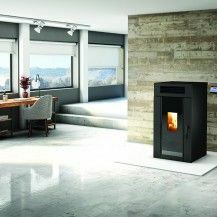 The Burning Log carries the best variety of pellet stoves in Ottawa, with several designs from brands like Ravelli, Regency, Astria, Osburn, and Heatilator that are sure to complement your home’s existing style.